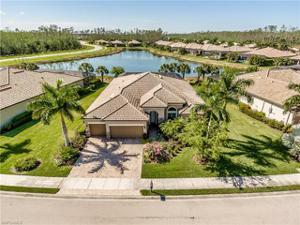 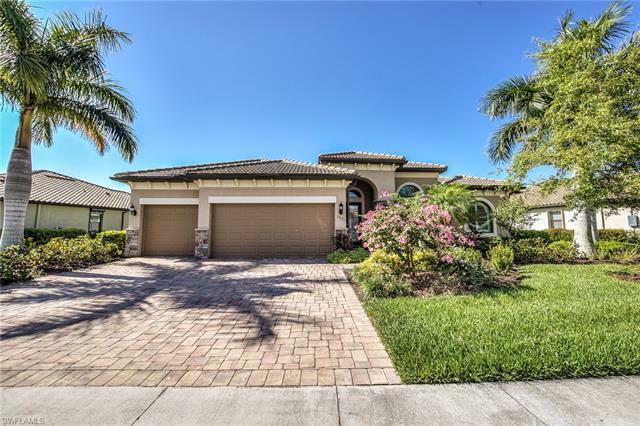 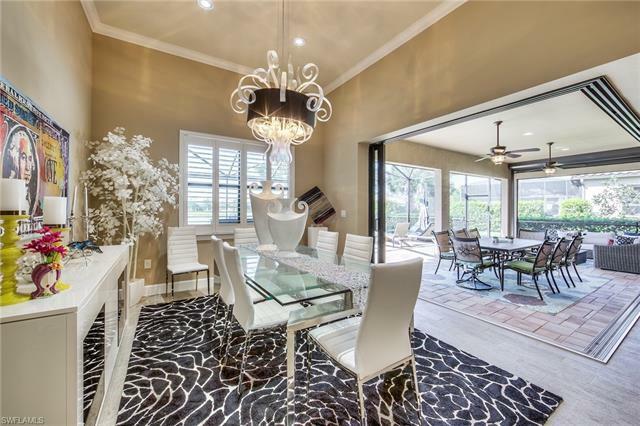 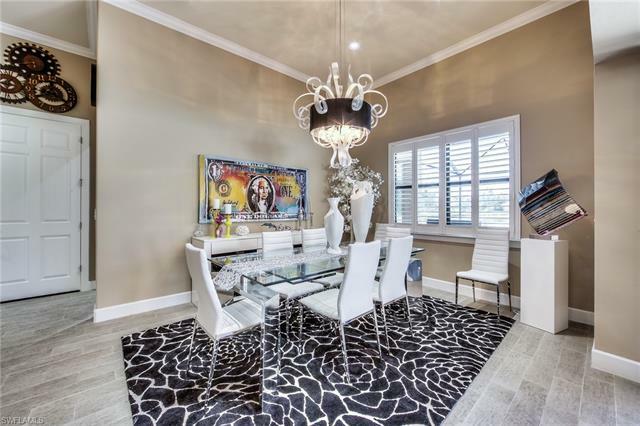 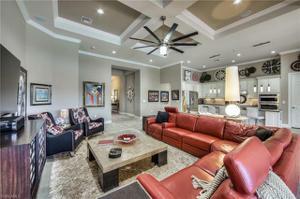 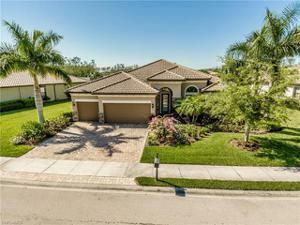 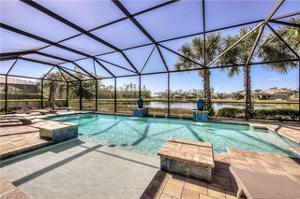 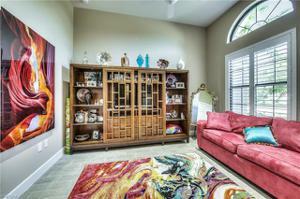 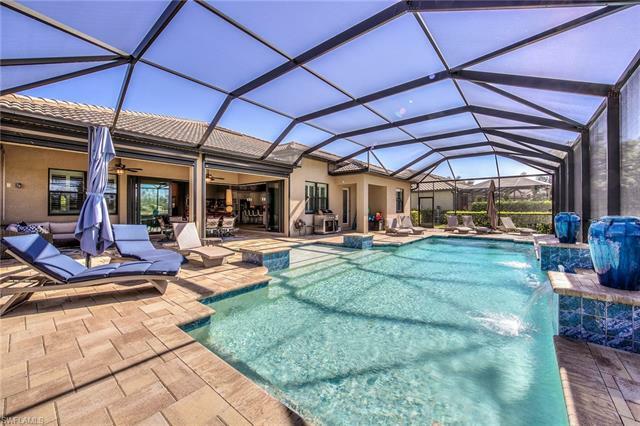 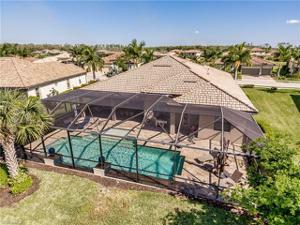 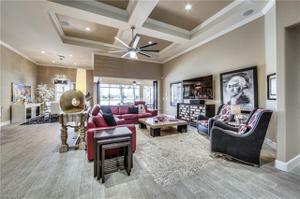 Truly stunning 4 bedroom + den, 3 bath lakefront pool home. 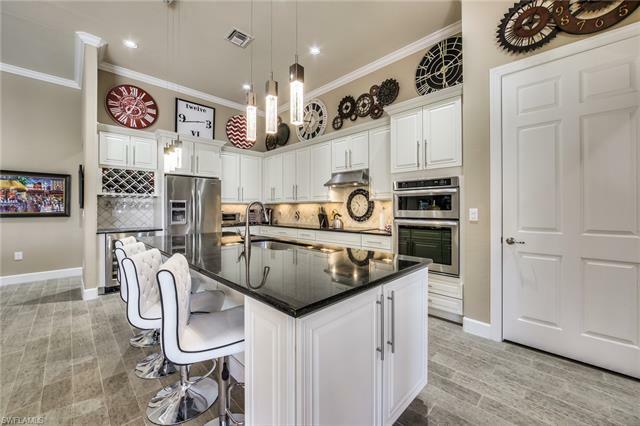 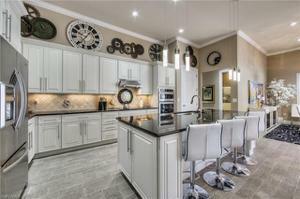 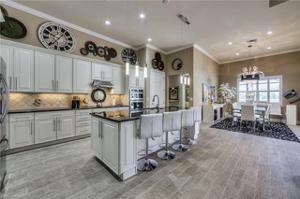 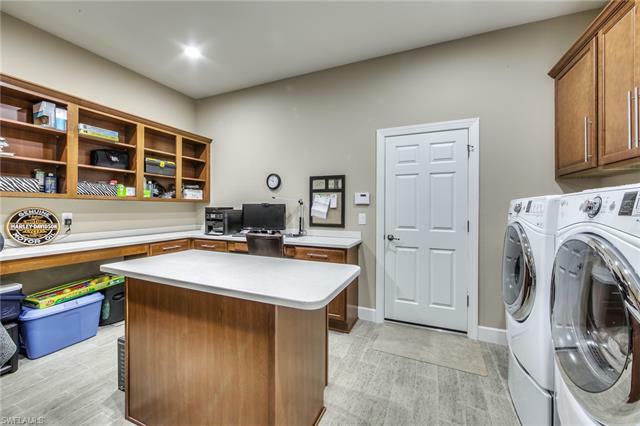 Professionally appointed with designer finishings including plank wood looking tile, custom cabinets, in kitchen and bathrooms, granite counters in kitchen and bathrooms, stainless kitchen appliances. 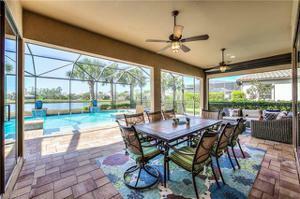 Hurricane Impact glass windows throughout with electric hurricane shutters on rear lanai. Sliding doors recess into walls bringing the outdoors in. Custom fans and light fixtures throughout, cathedral ceilings with crown molding throughout and shadow box ceiling in great room. 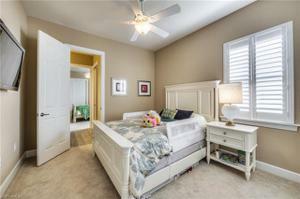 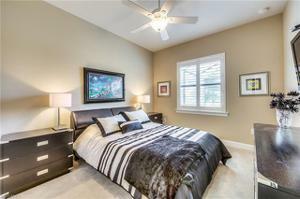 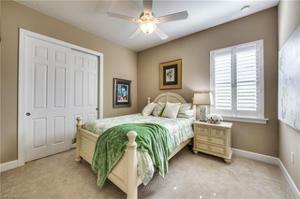 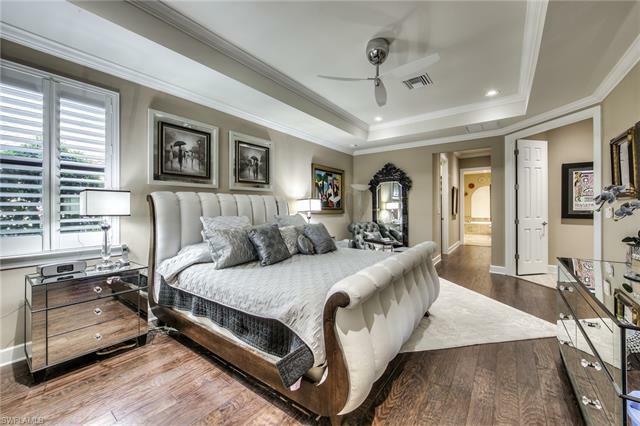 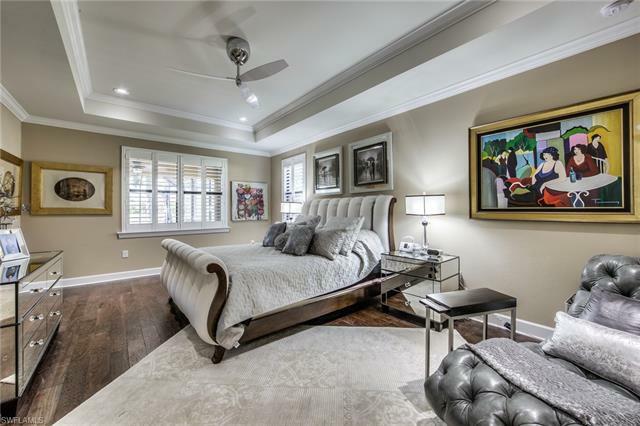 Large master bedroom with 2 big walk in closets, both have been designed with built in wood custom closets. 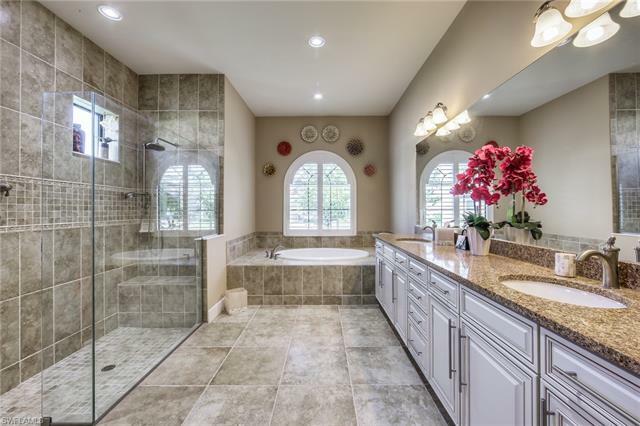 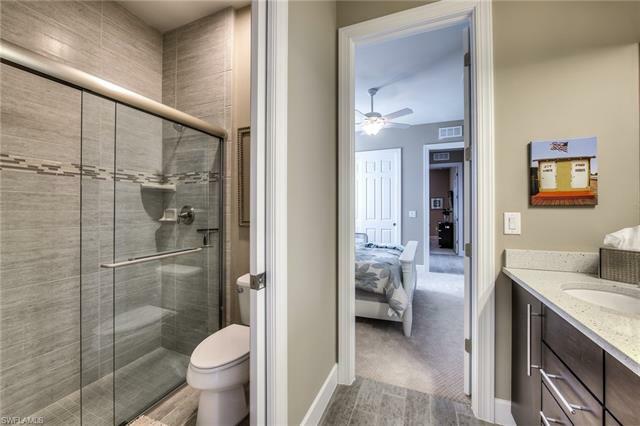 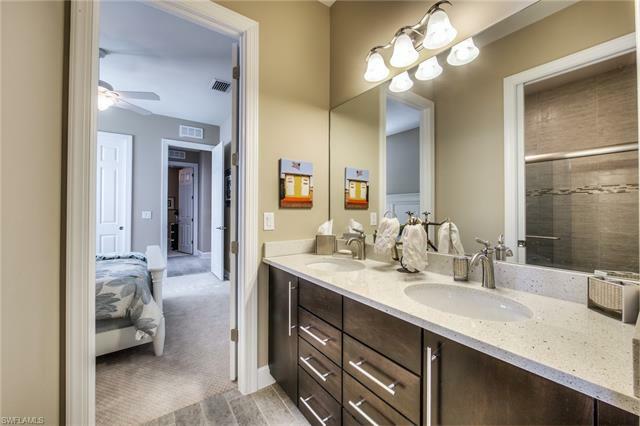 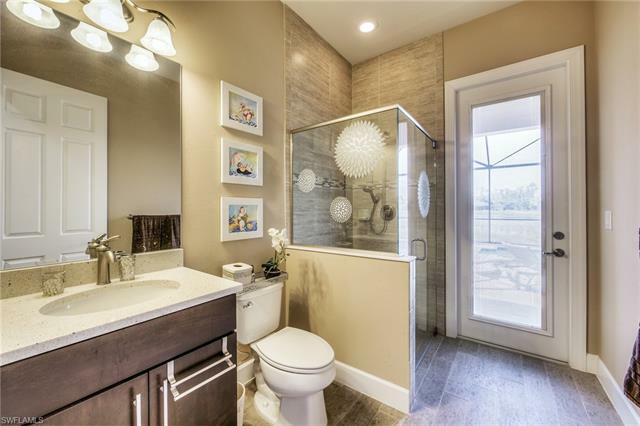 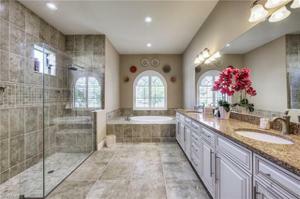 Master bath has an oversized shower, separate tub and dual sinks. 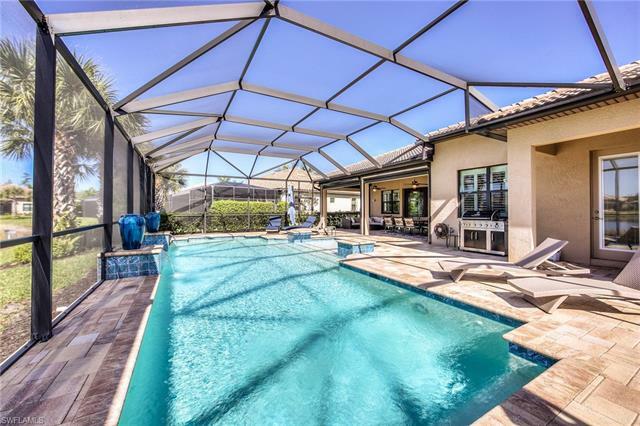 Large covered area on lanai and custom pool with waterfall spill overs. 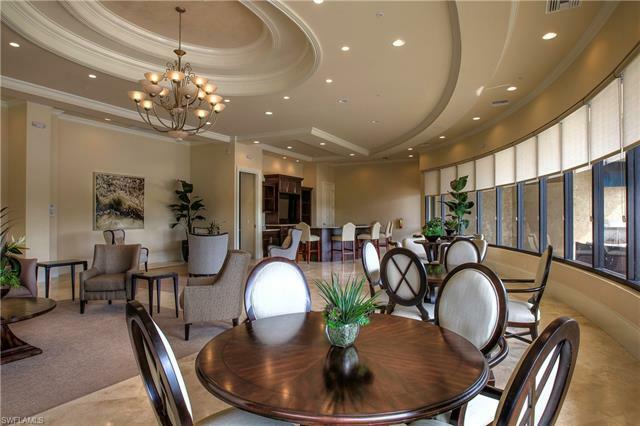 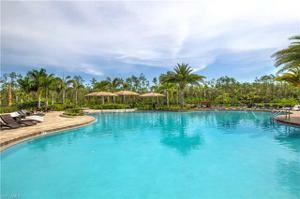 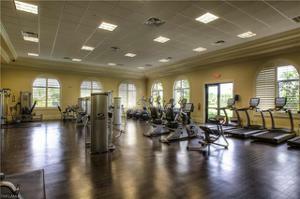 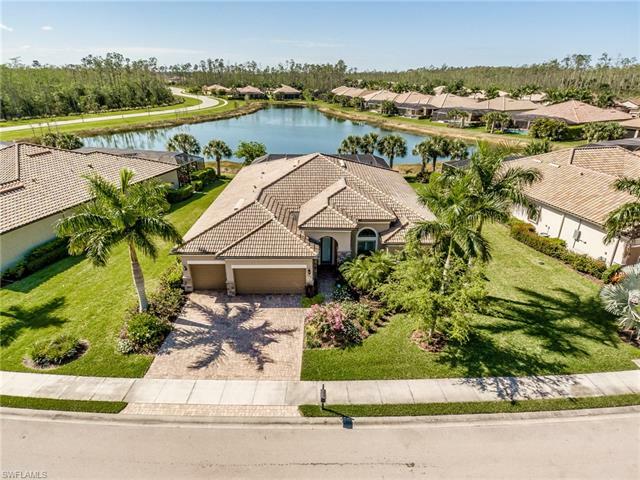 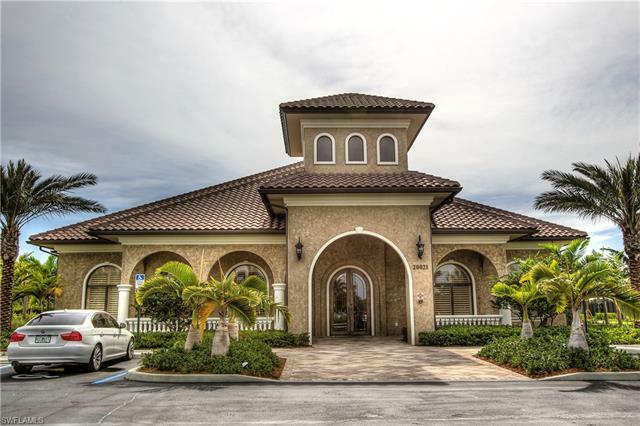 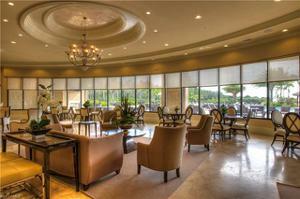 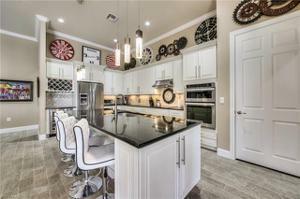 The Preserve at Corkscrew is in the heart of Estero and has resort style Amenities! 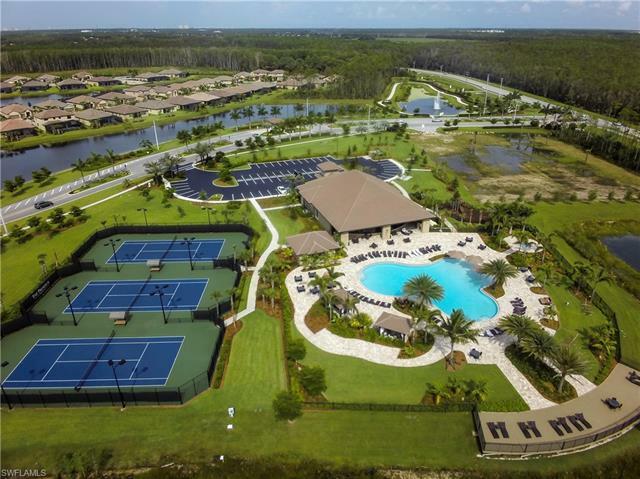 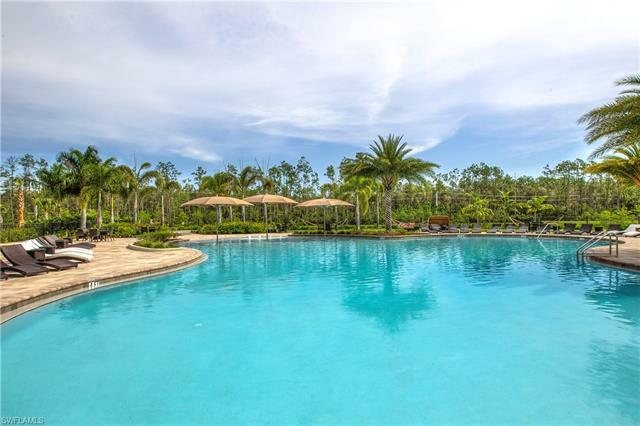 Community pool with spa has covered cabanas, great tennis and pickleball courts, state of the art exercise room, yoga room & great room for parties! 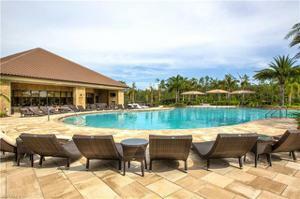 Close to shopping, dining, interstate, beaches, university and airport!